Have you had trouble shaking that fear of snakes or dogs or spiders? Researchers from Northwestern University have developed a new technique to rechannel memories while subjects sleep—by blasting them with various odors. It's like Eternal Sunshine of the Spotless Mind in Smell-o-Vision. For the experiment, scientists conditioned patients to be afraid of a certain face by showing them a picture of the face along with a specific smell and then administering an electric shock. Patients would eventually learn to fear not only the image of the face but also the associated smell. The smell would trigger fear even when the patient was asleep and not being shocked, but after so many exposures, the fearful reaction would fade away. In effect, the exposure to the smell would do away with the fear. This study sheds more light on the strong relationship between emotion and smell. 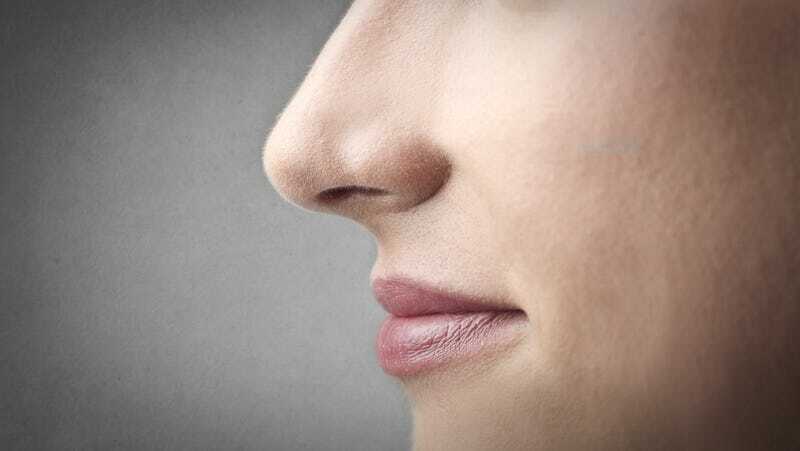 Some scientists suggest that this is because the olfactory bulb where smells are processed is close to the amygdala and hippocampus, where emotion and memory are processed. Other experiments have been conducted that confirm the relationship, too. Last year, for instance, scientists showed 70 women a traumatic video while the smell of cassis was pumped into the room. A week later, the women were asked to recall the contents of the video, and some were exposed to the cassis again. Those who smelled the cassis could recall more from the video than those who were not exposed to the scent.